Most homeowners go right to a roofer when they’re looking for a new roof. But a select few opt to take on the project themselves—or do a little research on materials and options before they hire someone to perform the labor. That’s where a roofing supplier, like West End Roofing, comes in. 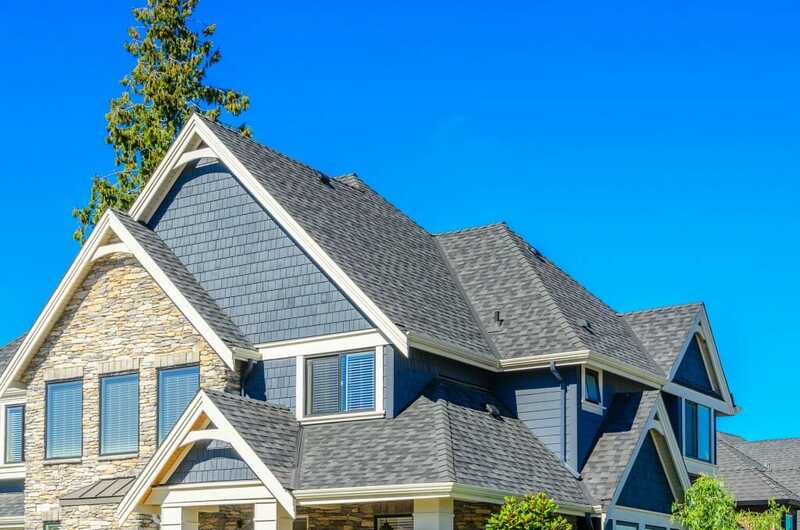 West End sells a huge variety of roofing brands and products to roofers and DIY homeowners all over the Houston, Texas area, so it’s safe to say they know a thing or two about roofing materials. Today we sat down with Byron Johnson of West End to discuss roofing materials, options, and what to know as a homeowner before you visit a roofing supplier. Read on to find out more! Let’s jump right in: what’s the most popular roofing material you supply? 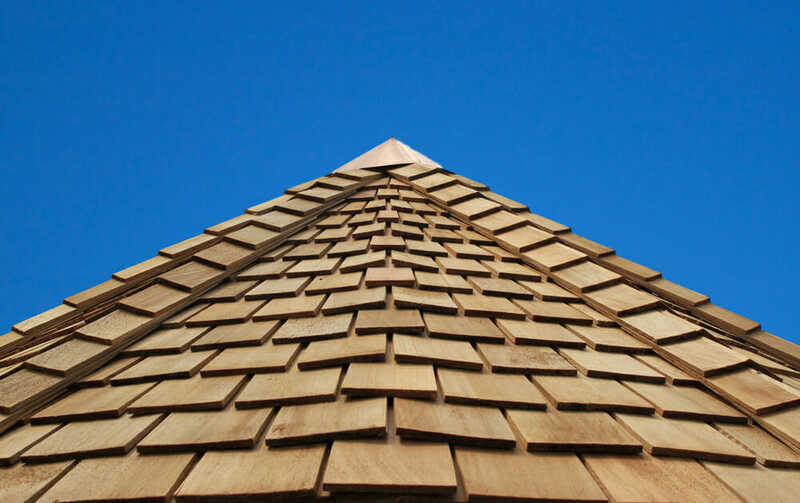 Are you seeing more requests for architectural shingles? How much has that grown over the past few years? What about some of the other differences? How long do the 3-tab last, versus the architectural shingles, and so forth? Besides shingles, what’s the second most popular material for residential roofs? Are there any other materials that people use for flat roofs that are different from shingles? What about energy efficiency? 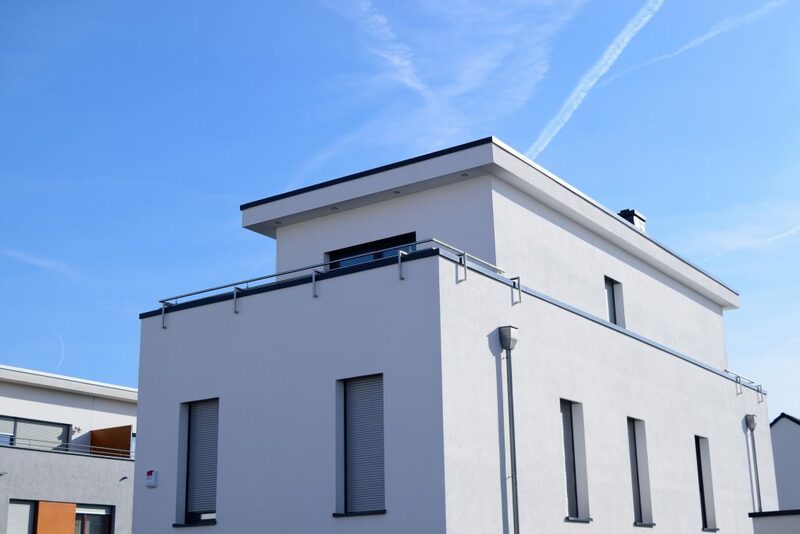 Are there any roofing products that are more energy efficient than others? And what is the difference between those and a traditional shingle? What about the underlayment and the other materials that go into a roof, besides the shingles? Are there any options there that would make a roof more energy efficient? Let’s jump to a different topic. I know you work with roofers every day, and you probably have noticed that there are some who aren’t as trustworthy as others. If you were a homeowner, what would you look out for as a red flag when you were working with a roofer? As a roofing supplier, is there anything you’d like homeowners to know? Do you ever try to match shingles to older existing shingles then, for homeowners that are just trying to make a repair? How often is that process successful? So essentially, try to educate yourself before you walk in the door. This has been really informative, Byron! Thank you so much for your time! It’s still shingles. There are still more houses than there are buildings. Yes. Since Hurricane Ike hit, it’s very rare that you’ll send out a 3-tab on a house, unless it’s, say, a rental house. After Ike, there were shingles all over the ground. So one of the biggest benefits of the architectural shingles is that they protect against winds. The architectural shingles, they should last you about ten years longer than the 3-tab. They really do last 25 years—they just get brittle over time. Being that it’s a heavier product, it still sticks better (in high winds). Well, in that scenario, if you have a flat part of the roof, like a low slope, they’ll put on a modified (bitumen roofing system) in that area. Basically, it’s a 36-inch roll, it’s 33 feet long, and it has granules that match the shingle colors. And it’s designed for a minimum of an 8-inch-per-foot slope, because you can’t put shingles on anything lower than a 3-12—that will just give you leak problems. Because it’s a sheet that overlaps to itself, or to another sheet, you have adhesives that are glued and bonded together as one (to prevent leaks). It’s called TPO—thermal plastic. They’ll sometimes use that for flat roofs because it’s a lighter weight. There is a totally different class of shingles for people who want to make their homes more efficient. It’s the granules. They’re a lighter color. You will pay for them, though—about 60 percent more (than a conventional shingle). The colors aren’t quite as attractive, but they really affect the energy-efficiency of the home. The market has grown into using synthetics, instead of felt, which is made of coated, recycled newspaper, so it’s a more breathable product. You want to look to see how long the contractor has been in business. You also want a couple of dependable references. Always check with the Better Business Bureau. And try to find out if they have an actual office, or if they’re just working off a ladder in the back of their truck?” You want to make sure they’re established, and that they’re paying rent on an actual building, with staff. It helps to have some knowledge when you walk in the door. Don’t come in the door saying, “I just want to know what it would cost, tell me what it would be.” That’s kind of like you asking for help with making a cake, without having a recipe. You have to know what kind of cake you want, and you have to find out the ingredients. If you don’t know them, go on the internet and learn.